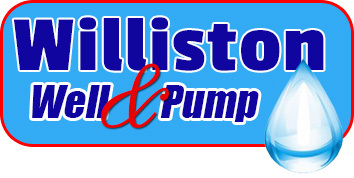 Williston Well & Pump, Inc. is a fully insured corporation, conducting business according to all rules and regulations provided by the State of Florida. We are an authorized Simple Pump Dealer (hand pumps), Pentair Pro Dealer, and Franklin Electric Certified Dealer. 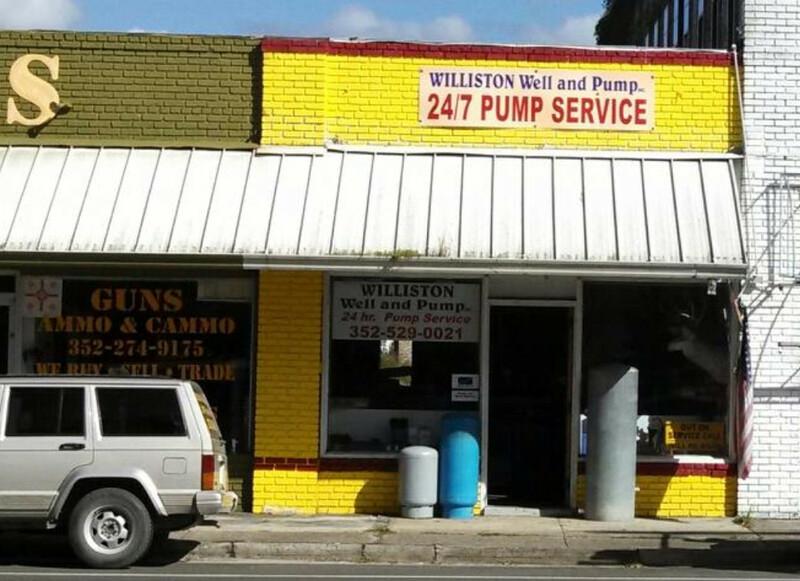 Our service area includes Williston, Archer, Morriston, Bronson, and Micanopy. Williston Well & Pump is also a member of the North Central Florida Water Well Association as well as a BBB Accredited Member. As a Better Business Bureau accredited member, our corporation and business owner, Steve Quinata has undergone strict inspection including a full background check to determine that we are conducting business according to State of Florida rules and regulations, in order to be accredited by the BBB. Owner Steve Quinata worked for a North Central Florida well driller in the late 1990’s where he was introduced to the water well industry. In 2009 he founded Williston Well & Pump, Inc. and has been dedicated to helping people in the surrounding area with their water well needs ever since.